In 1815 Eliza Fenning was accused of attempting to murder Orlibar Turner, a resident of Vauxhall, and three other members of the family. She was almost certainly innocent. 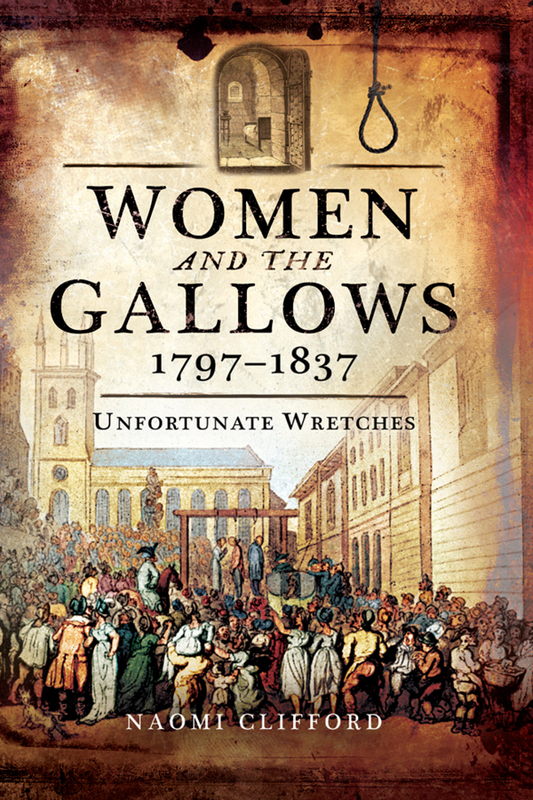 Local author Naomi Clifford tells the story of Eliza’s short life and the reasons for her hanging outside Newgate prison, and talks about her latest book Women and the Gallows 1797–1837: Unfortunate Wretches. A Friends of Tate South Lambeth Library and Vauxhall Society event. NAOMI CLIFFORD’s previous books include The Disappearance of Maria Glenn, the true story of a 16-year-old heiress abducted in Taunton in 1817 and, under the name Naomi Lourie Klein, These Were Our Sons: Stories from Stockwell War Memorial. She is currently working on a real-life crime mystery The Murder of Mary Ashford.